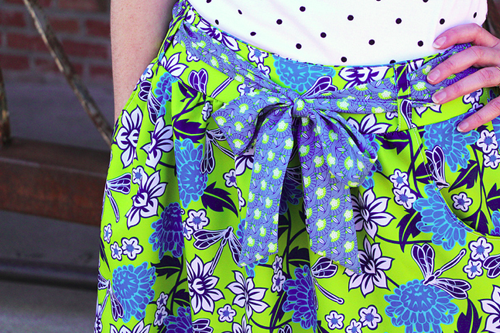 Such a wonderful surprise to see Holly from Spoonflower had made a skirt in the new Silky Faille fabric from some of the designs in my Japanese Cameo collection. 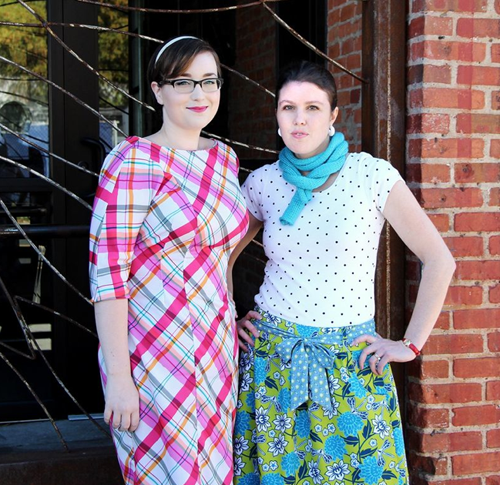 I love the skirt, it is so sweet and all the other garments look amazing and very inspiring, I especially love the scarf. 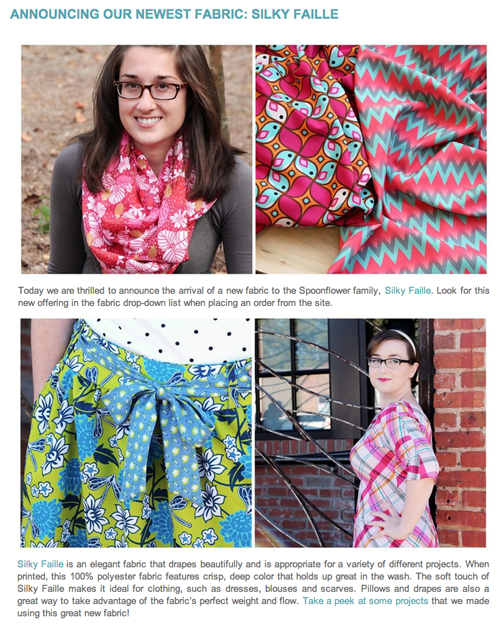 Below is the Silky Faille post from the Spoonflower blog.